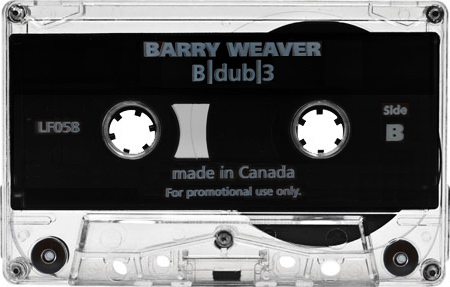 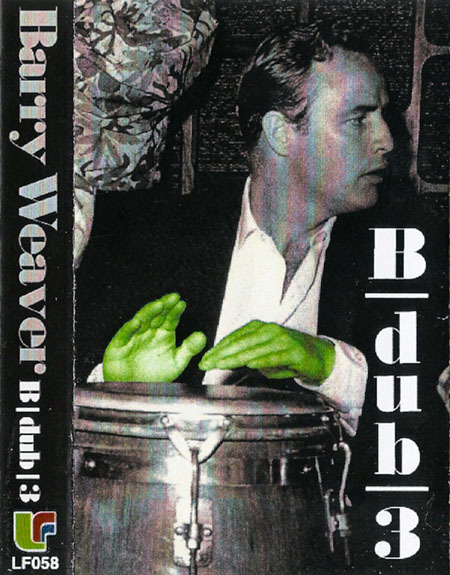 This is the third mixtape in Barry Weaver‘s B|dub series. 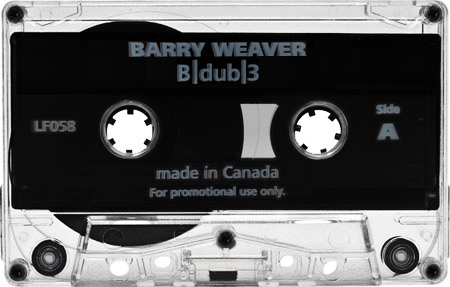 Captured on location in Toronto, Canada on August 16, 1999. Jason recently sent in a copy of his California Project tape, and included a bunch of other classic mixes along with it. 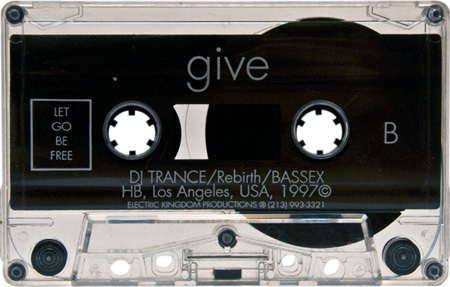 The simply titled “give.”, recorded in 1997, is one of his most frequently requested mixtapes.